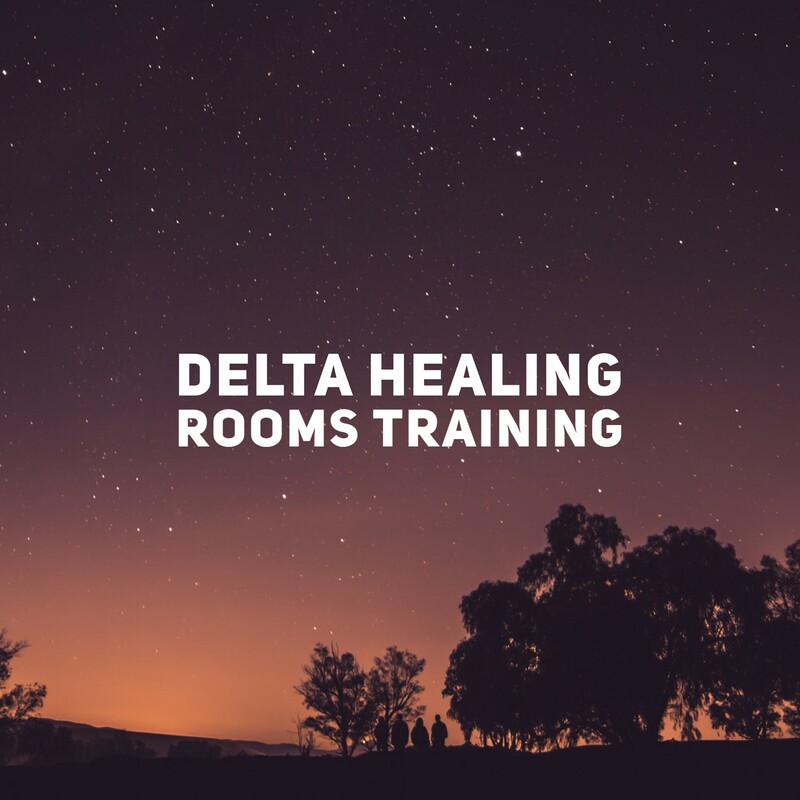 Watch this space for future training dates and details for Healing Rooms. 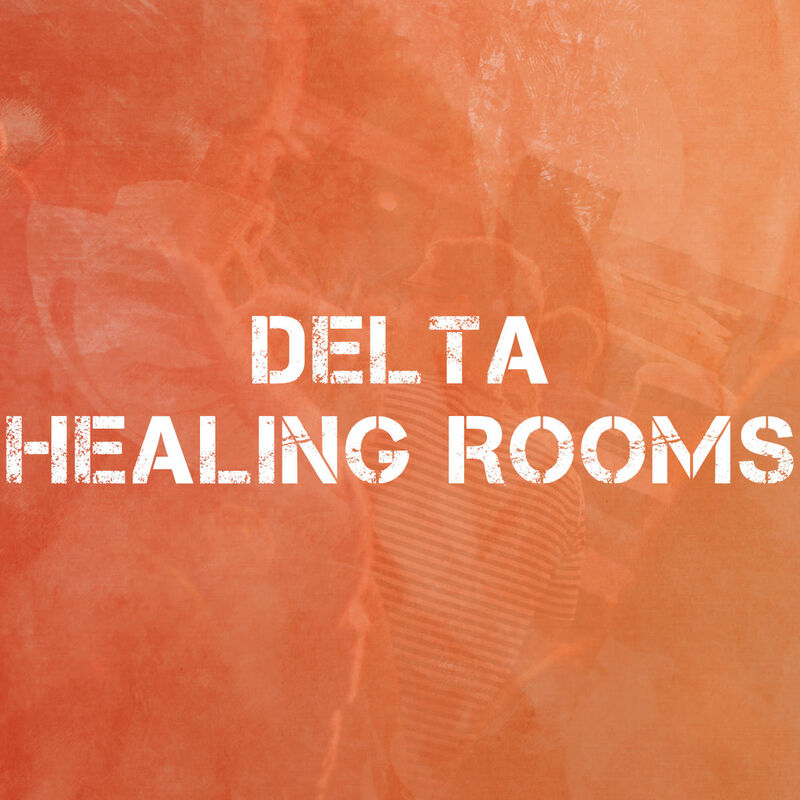 We’ll learn the Biblical basis for healing; our Authority to heal; Roadblocks to healing; Faith; and have practical and hands-on exercises. There’s no need to make an appointment, just come in. We minister on a first-come-first-served basis. We minister in small teams and we’re glad to minister to any need. 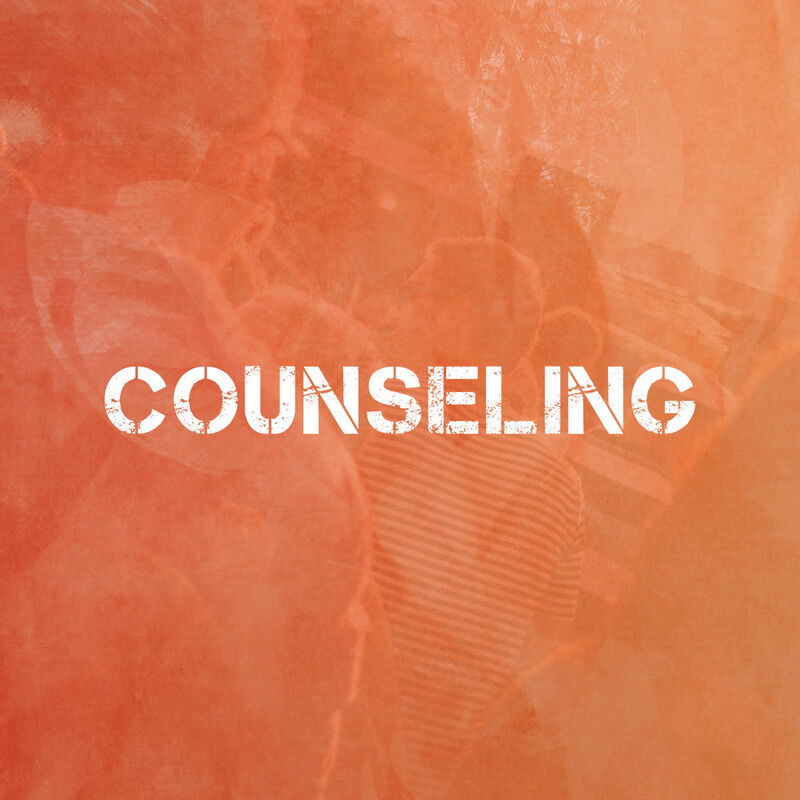 Available by appointment we offer “Sozo” ministry, “HeartSync” inner healing, payer counseling, and pastoral counseling.